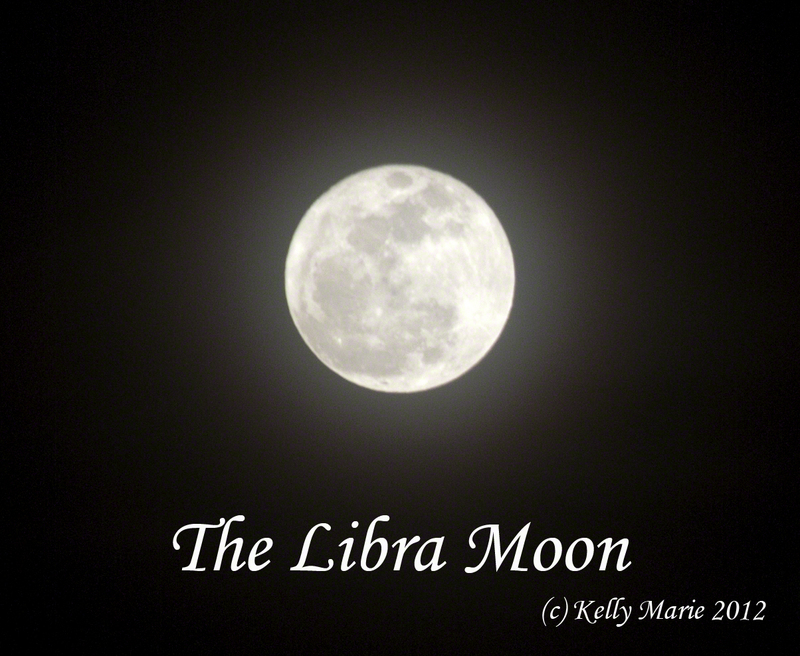 Last night’s full moon was the Libra moon, a time to strive for peace and harmony. As a Libra myself, I found last night’s moon mesmerizing. There was just a little bit of haze in the Southern California sky that created a halo around the moon. It was absolutely beautiful. I tried my best to capture the moment but a camera can only do so much. In Asian cultures, this full moon is known as the peaceful Crane Moon. One should fold 1,000 origami cranes and their dreams will come true. For many, they dream of peace and harmony. In Japan, the crane is one of their mystical creatures, like dragons, that are said to live for a thousand years. So when you make 1,000 origami cranes and string them together, the crane will grant you a wish, such as long life or recovery from illness. This is traditionally given to special friends or family members, often on their wedding day representing a wish for a long happy marriage. I once worked with a guy when I lived in Florida who spent a month making 1,000 paper cranes for his girlfriend, which he presented to her on her birthday when he proposed marriage. She said yes so I guess he got his wish. “Draw a rough outline of a crane in salt on a plate, pouring into the salt all your beliefs about finding inner peace or witnessing world peace. Allow the salt’s bitterness to soak up your fears and doubts. Pour the salt into a bowl of water. As you watch those beliefs and emotions dissolve, recite the Druid’s Peace Prayer: Deep within the still center of my being, may I find peace. Silently within the quiet of the Grove, may I share peace. Gently and powerfully, within the greater circle of mankind, may I radiate peace.” ~Kristin Madden, Llewellyn’s Witches Datebook 2012. Personally, I like to take a long hot bath during the Full Moon–a literal cleansing to coincide with a spiritual one. Then I like to go outside with a hot cup of tea, and stare up at the stars. This is my own personal version of a Full Moon Meditation. I do this on every full moon. But like I said before, I am a Libra. I am always in search of peace and harmony. And in that spirit, I would suggest that one should try to make peace with their past (or a troubled relationship/friendship) in order to feel a sense of inner peace. Use this as a time to let go–think of it as a form of Spring Cleaning. Given all the fights we responded to at work last night (I am a public safety dispatcher), I would not have believed last night’s moon (which was beautiful in Northern Cal as well) was a peace and harmony moon! Still very much enjoyed the post and look forward to following you. You’ll have to let me know what it is like next month when it is the “Scorpio Moon”–meaning tempers can flare easily.